AERVOE Flare Holder for Safety Cones » Protective Solutions, Inc. Attach any of the LED Road Flare securely with the Flare Holder. 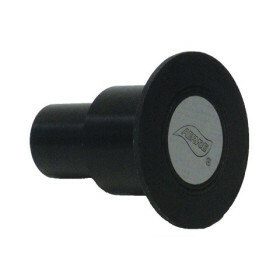 Post fits both standard rubber cones and the 18" and 28" Safety Cones. Magnet on flare holds it to the cone.